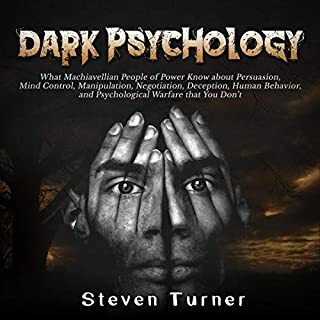 This book looks at all aspects of persuasion from a scientific point of view. It's useful in two directions, how to be more persuasive, and how to resist persuasion. Most important, it's how to understand what's happening in our the world. This book is far more useful than any other business book I have seen or heard of, with the exception of Ash's book. It takes the science of data collection and analysis to a whole new level, showing exactly how to calculate the ROI of any business idea, pricing strategy, or marketing campaign. 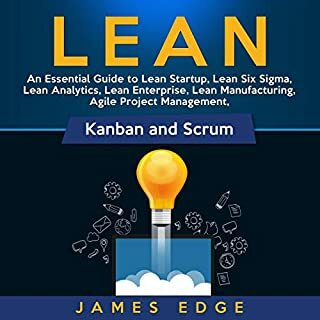 One of the key points of this book is that mistakes and failures are not the enemies - information blindness is. 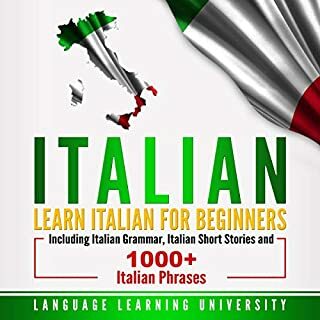 so for me, it has been a fun way to practice my Italian and adding more vocabulary. Not sure somebody can understand the stories without some basic Italian, but it's cheap and worth trying, in my opinion. I recommend it. 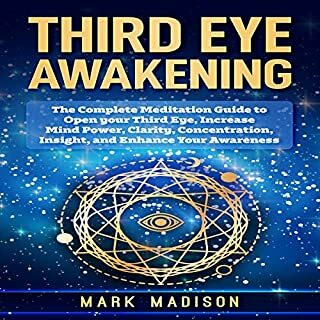 It has also taught me how to open my third eye with meditation which is also something I have wanted to do so not only do you get an explanation of what your third eye is but it also walks you through on how to meditate. 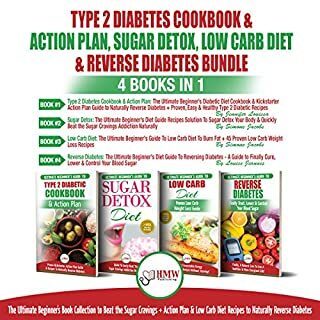 The recipes were really nice and tasty and not only diabetic people but also you can use these recipes for a healthy living. I enjoyed listening to it and definitely recommend it. It is by turns clear, and engaging. I have used this very successfully with gifted and talented students and highly recommend it. 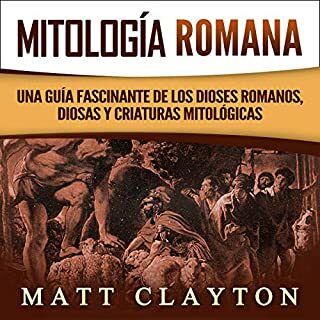 I would recommend this book for anyone that is fascinated with Roman mythology. If I struggle with self-control in any area of my life - it's this. 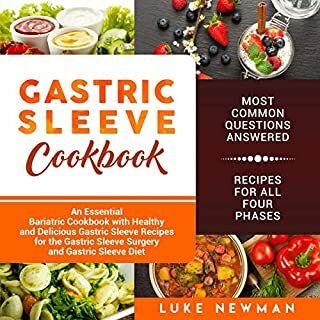 The author's take on the subject is deeply personal and darkly funny and gives hope to people who have developed an unhealthy relationship with food. 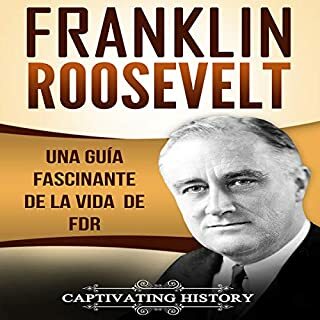 Franklin D. Roosevelt es el único presidente que ha cumplido tres mandatos consecutivos y que fue elegido para postularse para un cuarto, un hecho que lo destaca de una larga lista de presidentes norteamericanos. Además de su rol como presidente de los Estados Unidos, Franklin D. Roosevelt vivió una vida plena; fue padre e hijo, esposo y un hombre con una gran carrera. Fue oficial bancario y asistió a universidades prestigiosas - Universidad de Harvard y la Escuela de Derecho de la Universidad de Columbia - antes de ejercer como abogado. Fair, balanced report of the life of Franklin Delano Roosevelt. 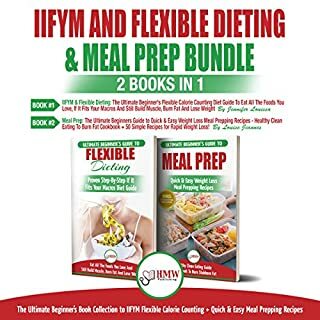 it gives great detailed explanations at times, clues are enough for additional knowledge.